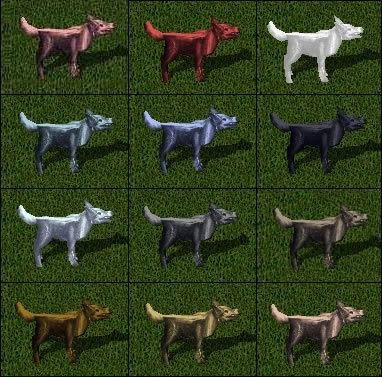 These are the tamable UO pets and monsters found throughout the lands of Ultima Online. Some of these are extremely elusive, while others serve specific tasks. All of these UO Pets require an appropriate level of Animal Taming and Animal Lore to control, unless otherwise noted. We also offer a UO Pet training service, where we will train these UO pets up for you , saving you the hassle of training your UO pets!